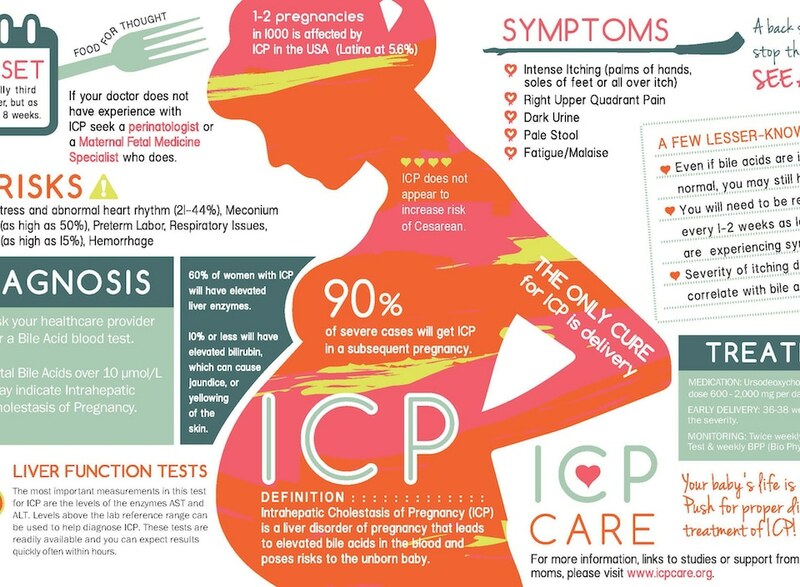 ICP in Pregnancy — Fight the Itch! My niece, Mekayla, recently gave birth to my second great niece (yes showing my age)! Baby Cora came early because Mom was induced 4 weeks before her due date. She was diagnosed with ICP something that we do not hear too much about but now we know can happen in pregnancy. Baby Cora is of course absolutely adorable and Mom is now at home with a newborn and toddler. She passes along this very insightful and informative post. 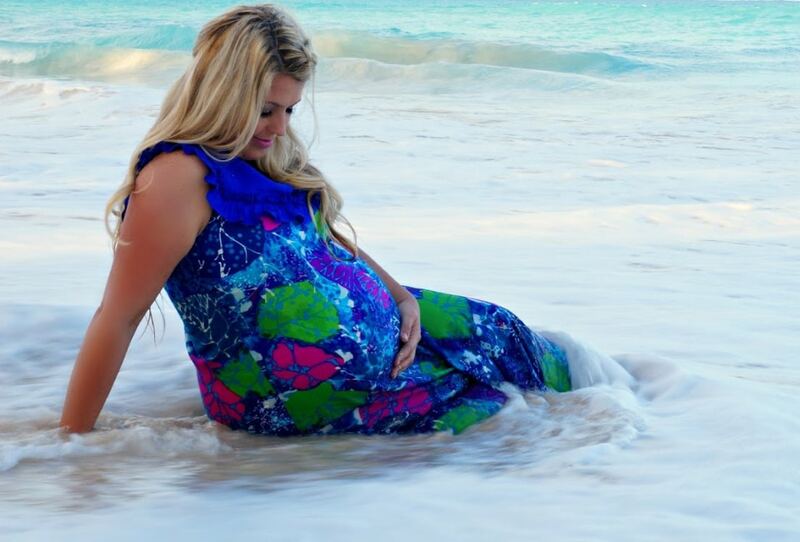 “Shortly into my third trimester, my feet and hands started itching like crazy. At first, I chalked it up to dry skin, after all, it was such a cold winter. But then I started waking up in the middle of the night to itching so intense, I couldn’t sleep. Then I started to suspect that maybe it had something to do with the pregnancy. After a week of impatiently waiting for results, I was diagnosed with something called Intrahepatic Cholestasis of Pregnancy (ICP) which, in a nutshell, is when your liver as the Mom, is not properly processing bile through your liver. With ICP, there is typically no rash. In fact, most of the time there are no other symptoms other than extreme itching. The itching primarily concentrates in the hands and feet to start. Unfortunately, ICP leaves a risk for babies over 37 weeks of gestation to be stillborn, which is why we got to meet our precious little girl a little early. Fight the Itch. Save a Life. If you want to learn more talk to your OB/GYN or visit ICP Care, a nonprofit that helps pregnant mothers who experience ICP and to deliver healthy babies. ICP Care helps to connect, support, educate and empower. They offer a wonderful online community of support. Sharing is caring and if you have a story, tip or idea that you’d like to share, then please reach out. Mommi — by moms and for moms. Folic Acid vs. Folate—What’s the Difference? Mommi Ambassador Program 2019 – All the Details! Join us as an affiliate and let's succeed together with Mommi!